America’s Greatest Rock ‘N’ Roll Band – have today announced a mammoth European tour for next year. Fresh from a run of hugely successful South American shows, Aerosmith will return across the Atlantic with one of the greatest rock shows ever seen and will undoubtedly be the ultimate must see event of 2017 as the band embark upon this, their ‘farewell’ tour, saying “Aero-Vederci Baby!”. Rock & Roll Hall of Fame inductees, selling over 100 million albums, winning countless awards (including four Grammy Awards, eight American Music Awards, six Billboard Awards, and 12 MTV Awards), Aerosmith are beloved worldwide. Over the past 45 years, the members of Aerosmith – Steven Tyler, Joe Perry, Joey Kramer, Tom Hamilton and Brad Whitford — have earned an incredible 95 gold, platinum and multi-platinum certifications from the RIAA for the group's albums, singles, and videos (the biggest ever tally for a USA act).  Joe Perry – “It’s been 3 years since we have been on tour in Europe and I can speak for my brothers that we can’t wait to get over there and take it up a few notches. Last tour in South America we were running on all cylinders and I can see no reason to let up now." Steven Tyler – "Aerosmith just got done ripping through South America like true ambassadors of rock…The band is unstoppable right now and in Europe, we're going to keep doing what we do best… Let The Music Do The Talking…Living On The Edge, and living to rock another day." Aerosmith have just completed a series of sold-out shows in South America, rocking to their die-hard fans in Chile, Argentina, Colombia, Bolivia, Brazil, Peru and Mexico. Their return to Europe is highly anticipated by fans and the band alike. As part of the Aero-Vederci Baby tour, they will also be performing at some of the biggest music festivals in the world including Sweden Rock, France’s Hellfest and the legendary Download Festival in Donington, UK. 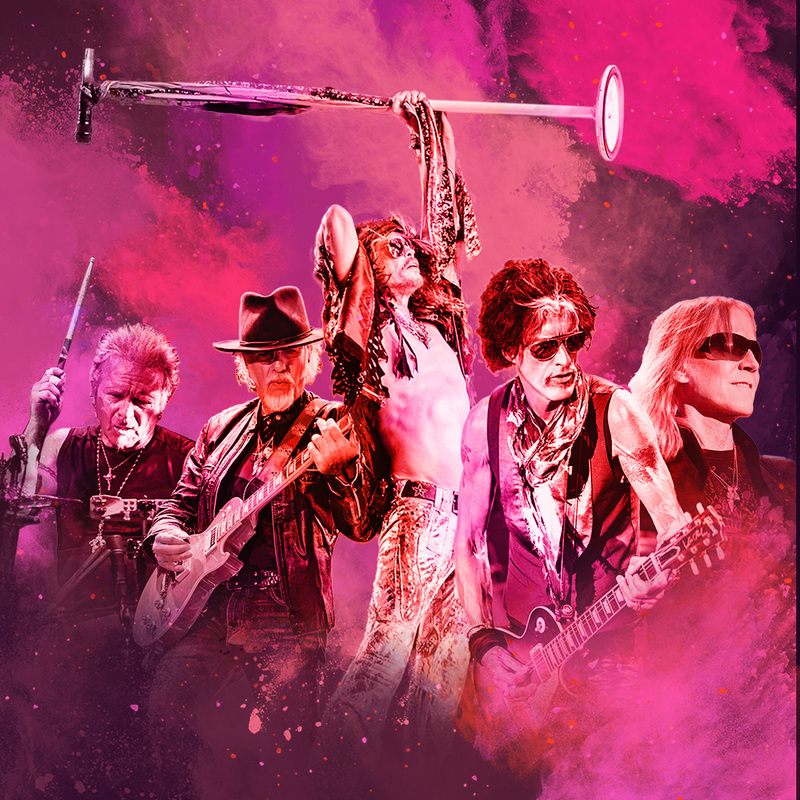 Don’t miss this chance to see Aerosmith in Europe – It’s ‘Auf Wiedersehen’, ‘A Bientot’, ‘Hasta Pronto’… It’s Aero-Vederci Baby! Tickets for the majority of the Aero-Vederci Tour dates will be on sale dates on November 18th. Check local media for ticket details.